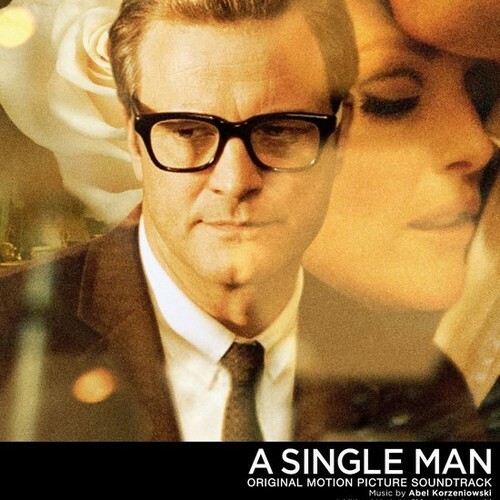 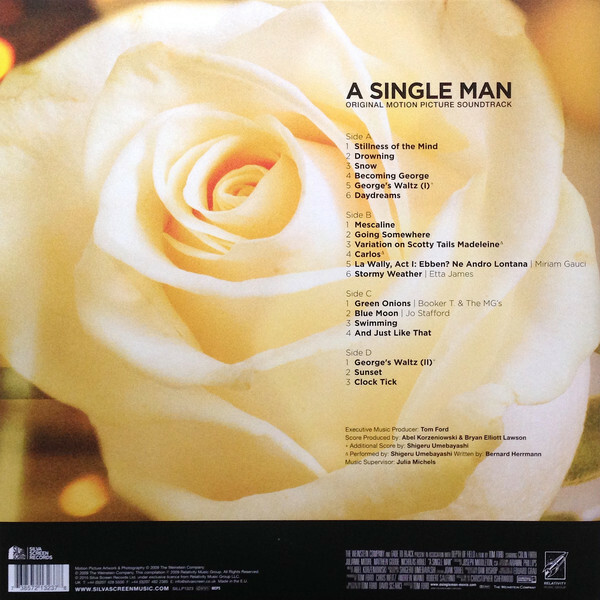 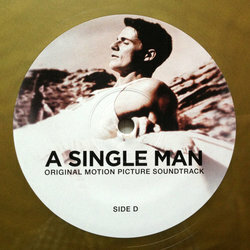 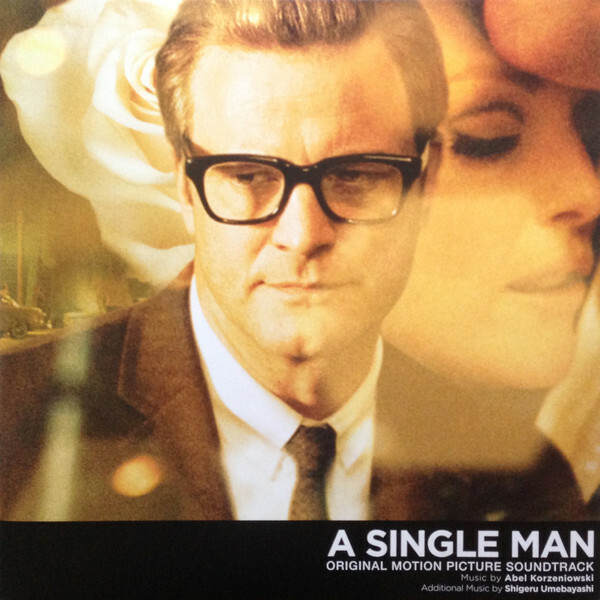 Silva Screen Records presents: A Single Man. 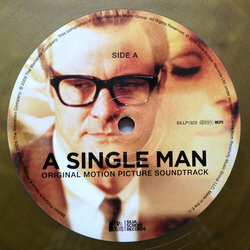 Abel Korzeniowski’s elegiac, string-lead score to fashion designer Tom Ford’s stylish directing debut appears here on a limited run of gold vinyl. Abel Korzeniowski’s elegiac, string-lead score to fashion designer Tom Ford’s stylish directing debut appears here on a limited run of gold vinyl. 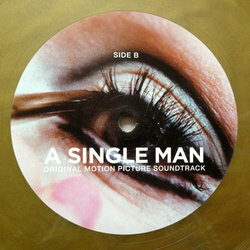 The score beautifully complements the film and is supplemented by additional music from Shigeru Umebayashi. 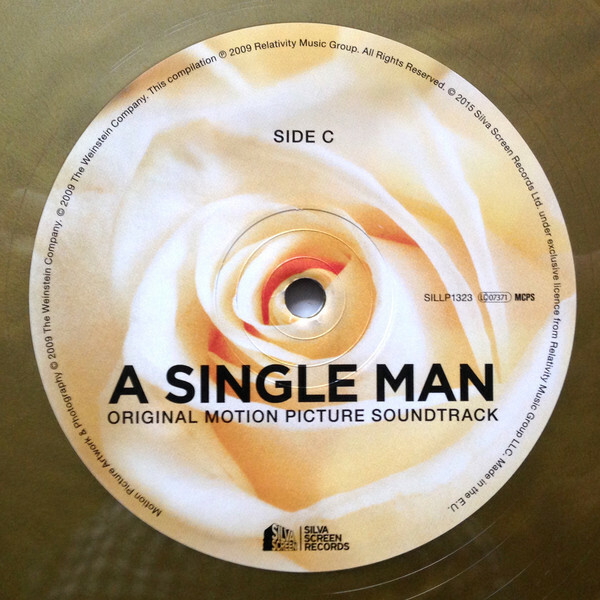 The source music included eclectically ranges from opera to Booker T & The MG’s and the soundtrack was nominated for a 2010 Golden Globe Award. 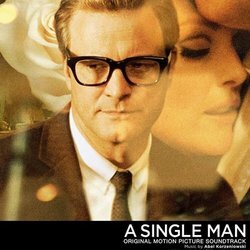 Polish born Korzeniowski’s credits include a new score for silent classic Metropolis, Battle For Terra, Copernicus’ Star and most recently the BAFTA nominated Nocturnal Animals, Tom Ford’s second critically acclaimed film. Shigeru Umebayashi has been scoring Japanese and Chinese films for over 25 years including box office hits In The Mood For Love and House Of Flying Daggers.